So every now and again we get surprisingly blessed with amazing opportunities like these! 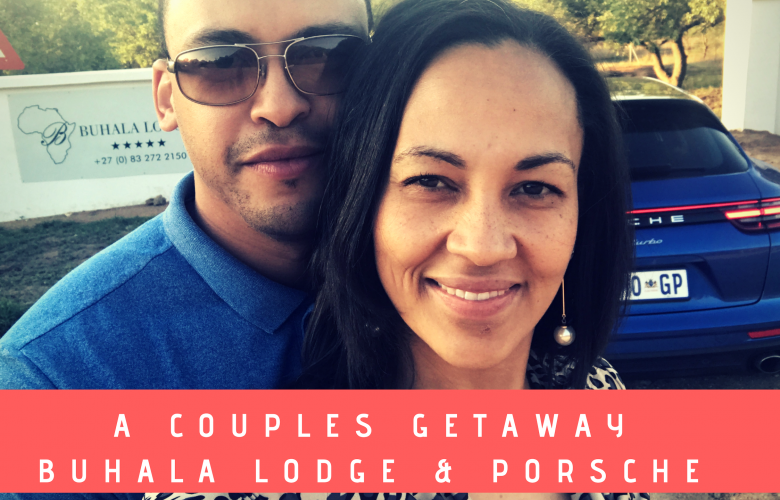 An all expenses paid couples get away to a 5 star bush lodge along the Kruger National Park traveling in an amazing car the Porsche Panamera Sport Turismo! It was a perfect balance of awesomeness for both of us – Avon Middleton got his super car fix and I got some peace and quiet in nature coupled with delicious food! We traveled to the Buhala Lodge in Mpumalanga which is situated across from the Kruger National Park along the Crocodile River! It was a thatched colonial style type of accommodation which was also a very interesting experience in itself. It took us a while to get used to having a personal Butler – Moses- and the portraits of the colonial men seemed a bit too serious for me – guess that is his-story 😂😂. But other than that the decor was beautiful the accommodation was super comfortable! The wildlife and views were breathtaking. We had elephants come right up to our bedroom and hippos grazing around us while we had supper (we were elevated). 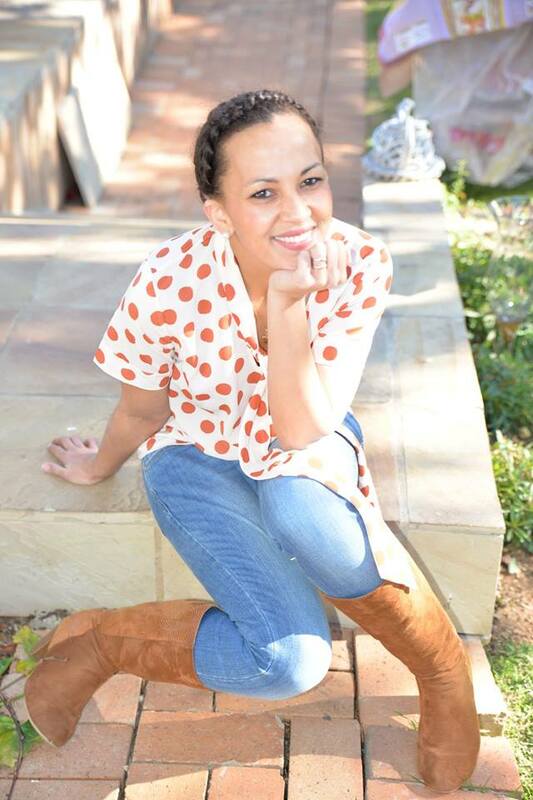 We did have an opportunity to go out into the Kruger and see more animals but Avon and I were so excited to just chill and not do anything for once. We spent our days just reconnecting with our self, each other and nature! Such an important thing to do as a couple on a regular basis! Hope the video captures the peace and tranquility of the whole experience!